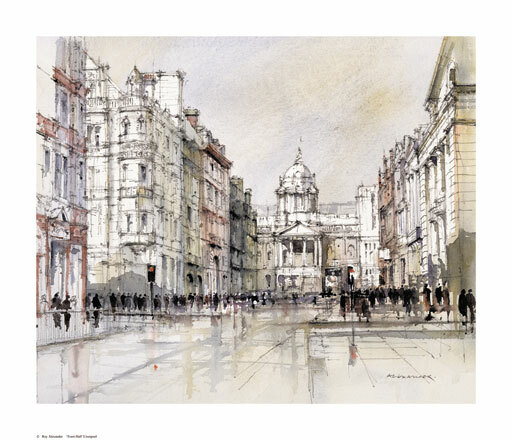 The ‘Collection’ is a series of original watercolour paintings and limited edition prints of buildings in various towns and cities by Roy Alexander. 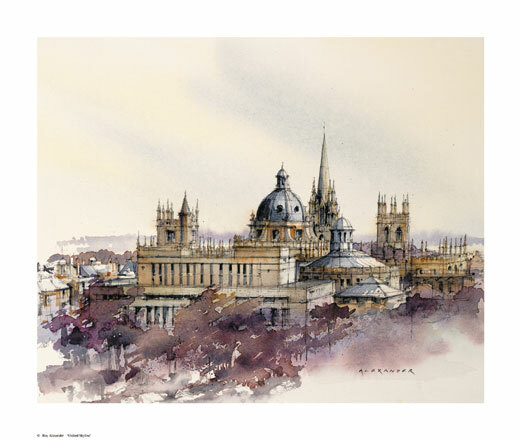 The Oxford collection, as one of several, focuses principally the university buildings and currently has 15 images. 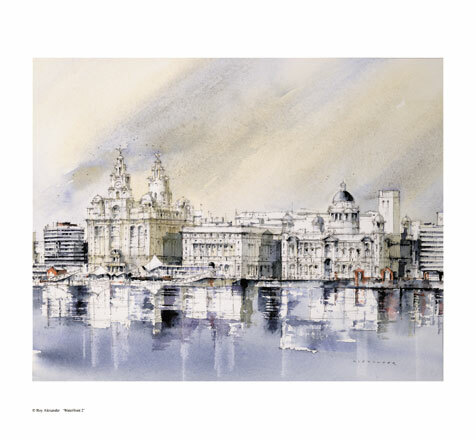 Liverpool, Chester and London are rapidly expanding as collections in their own right.